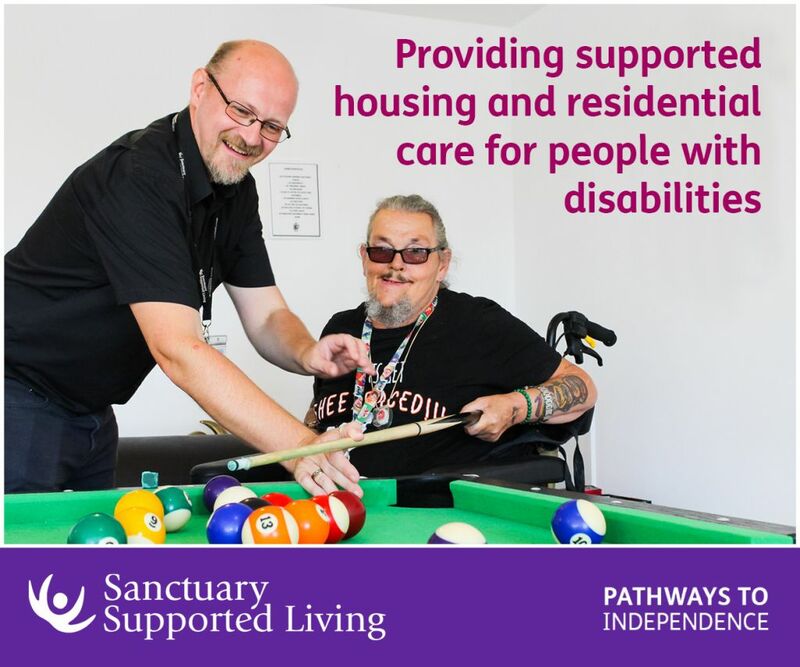 Yesterday (Wednesday 11 June) saw the launch of an innovative pilot programme in Reading which aims to offer new opportunities for people with a learning disability to take part in canoeing. Seven people with a learning disability and three volunteers took part in the first pilot session at Wokingham Waterside Centre in Berkshire today. The participants arrived early, raring to go. Coaches from Wokingham Waterside Centre kitted everyone out with bouyancy aids and paddles before they hit the water. Participants received an hour of quality coaching and time on the water in katakanus – adapted canoe boats, which are designed to be fully stable. All participants said that they couldn’t wait for the next session. “I really enjoyed canoeing today because I have never done it before. It was very good exercise. 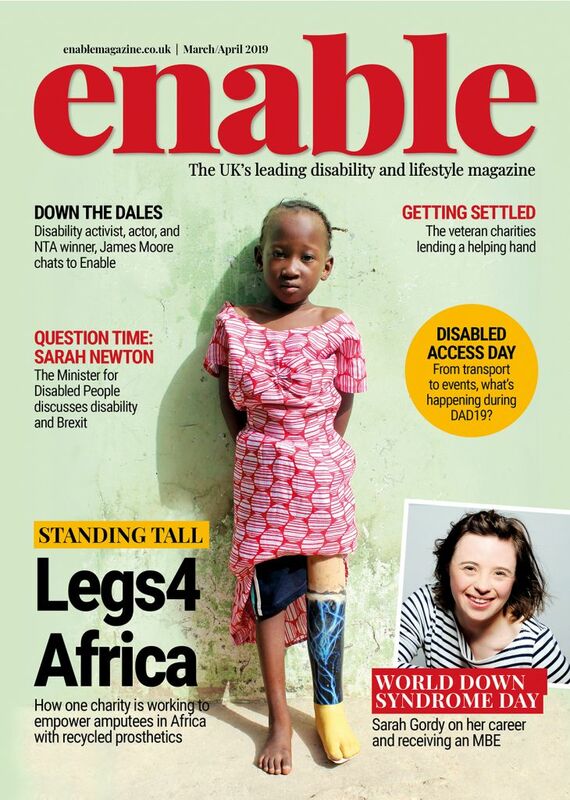 I am really looking forward to doing it again”. The programme is run by Mencap and Special Olympics GB in partnership with British Canoeing and their Paddle-Ability scheme*. Coaches from Wokingham Waterside Centre delivered the session to members of local Mencap group, Reading Mencap, and they will continue to run the remaining 11 sessions of the pilot throughout June and July. British Canoeing aims to aims to increase the number of people with a disability taking part in canoeing by 8% over the next four years. British Canoeing has a network of clubs throughout the UK who have been recognised as having high quality coaching and provision for disabled people. Wokingham Waterside Centre is one of these. 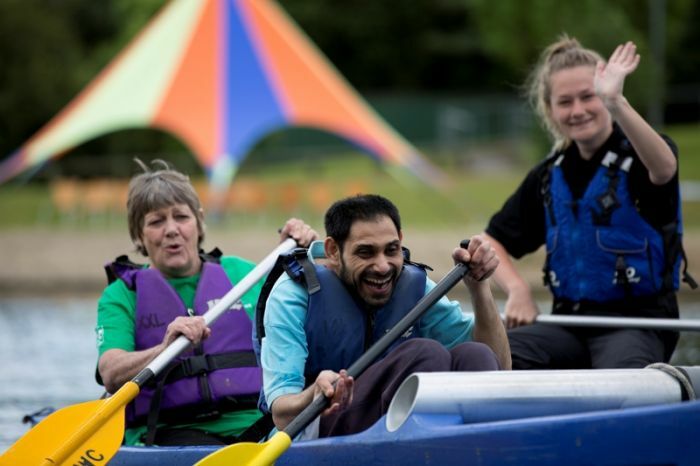 “Wokingham Waterside Centre is delighted that British Canoeing, Mencap and Special Olympics GB have formed a meaningful and proactive partnership. Mencap and Special Olympics GB have worked together to deliver many inclusive sport initiatives to increase participation for people with disabilities across the UK. This latest pilot is another demonstration of this. Be the first to comment on "Stroke towards inclusive canoeing for people with learning disabilities in Reading"